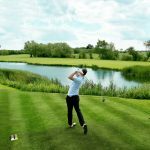 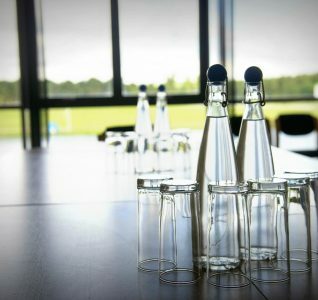 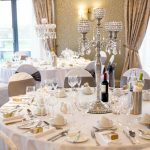 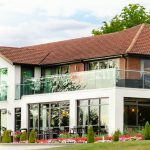 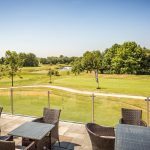 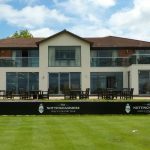 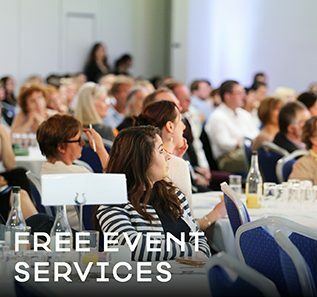 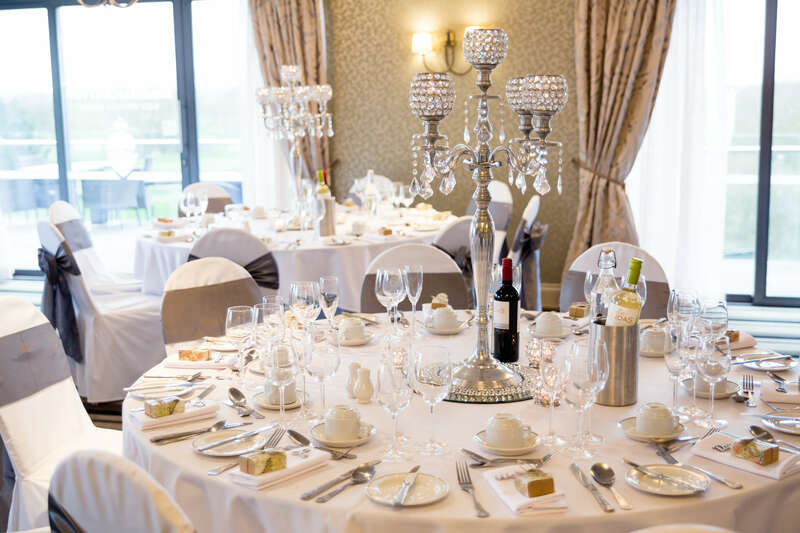 The Nottinghamshire Golf & Country Club is the ideal venue for corporate dinners, meetings, conferences, charity balls, team building and other corporate events. 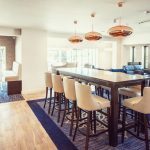 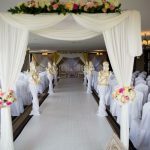 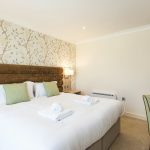 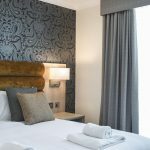 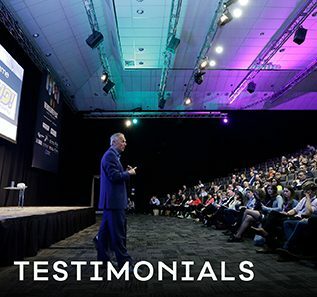 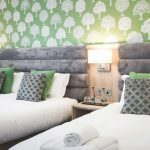 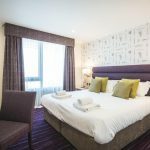 Just 6 miles from Nottingham city centre, we guarantee you an unforgettable experience that is tailored to your every need. 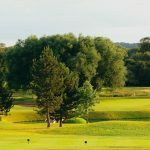 Originally built in 1991, The Nottinghamshire Golf & Country Club boasts two magnificent 18-hole courses spread over 340 acres of beautiful rolling hills in the Nottinghamshire countryside. 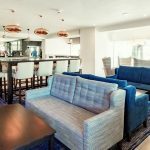 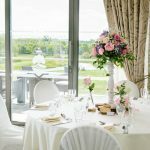 Our golfing experience, outstanding wedding venue, excellent business conference facilities and unforgettable dining experience are all designed for your enjoyment. 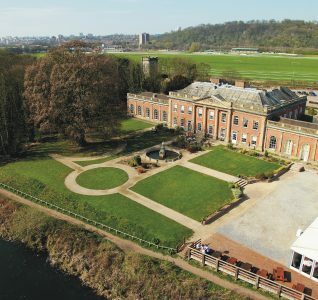 Experience The Nottinghamshire – leave with treasured memories.